Low water & impact resistance. This is the summary of consumer reviews for MalloMe LED Camping Lantern Flashlights Camping Gear Accessories Equipment. 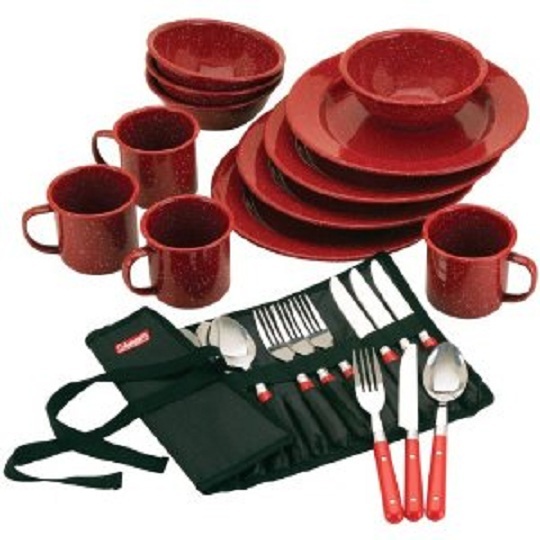 The BoolPool rating for this product is Very Good, with 4.40 stars, and the price range is $16.00-$30.00. 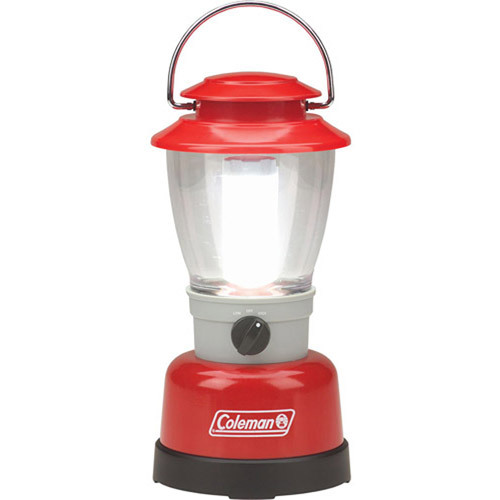 Customers were very pleased with the MalloMe LED Camping Lantern’s price and performance. 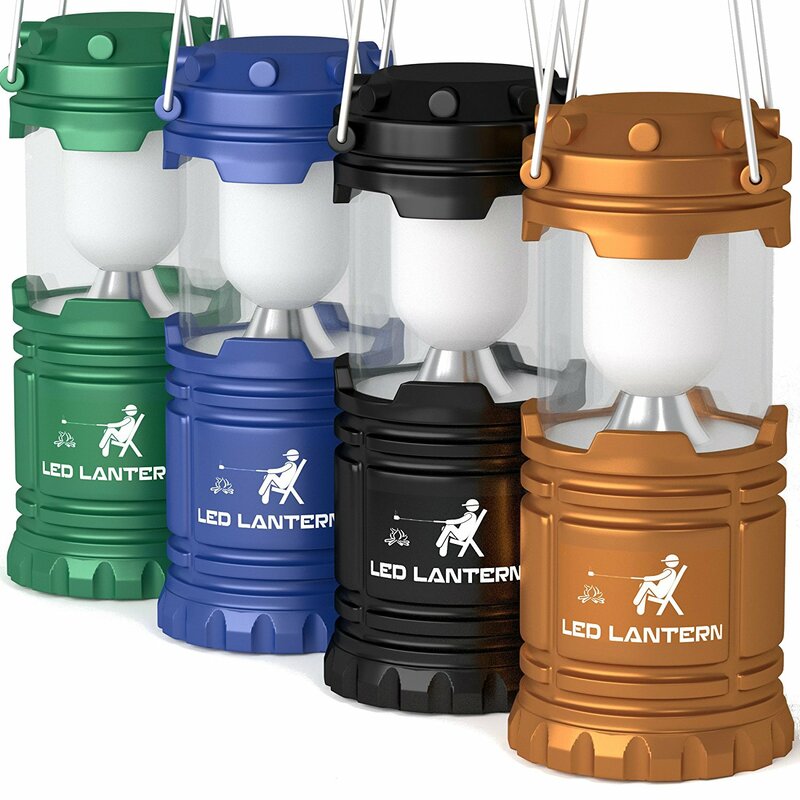 With such a low price range one would expect some cheap knock-off novelty item, but this camping lantern is so bright, it can illuminate your tent, camper, or even your garage. 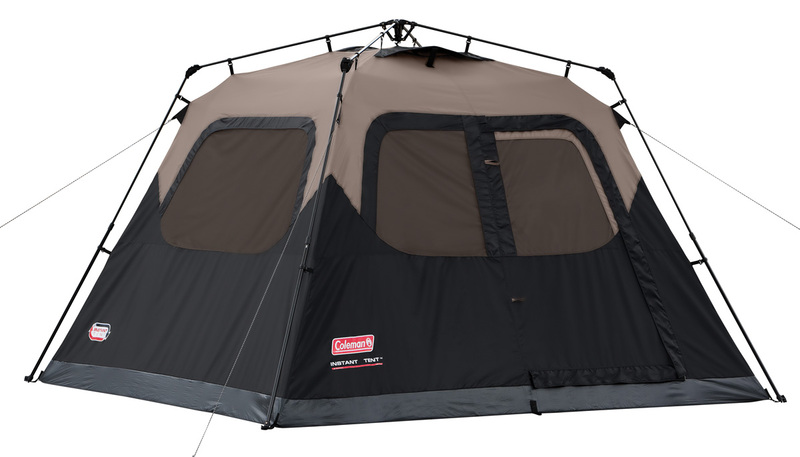 The LED lighting makes for low power output meaning users only need AAA Batteries, and some campers testified the MalloMe lasted them two separate camping trips. Some people may have concerns the LED lights are too bright, but the MalloMe Camping Lantern has an adjustable dimmer. Simple spin the top to the brightness for the mood! However, there is a payoff to the low price range. Some have noted the plastic appears too light, so there are concerns on durability and water resistance. Others have reported that some MalloMe Camping Lanterns did not work upon delivery. Furthermore, batteries are not included, so if you are making this purchase, you will likely have to make another purchase. Because the MalloMe LED Camping Lantern Flashlights Camping Gear Accessories has such a low price, this deal may be too good to pass by. 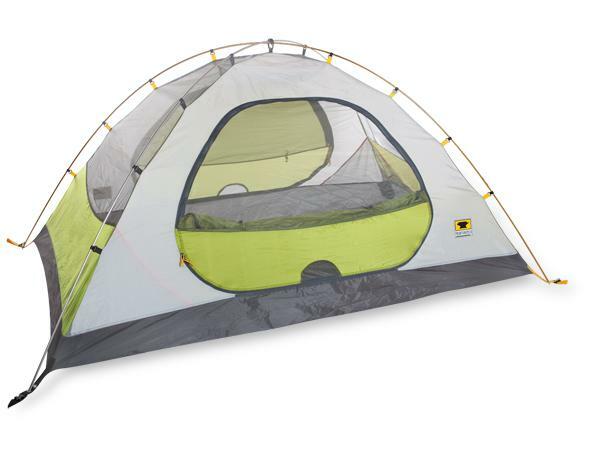 However, the concerns over durability and water resistance suggest this lantern may not be the best for a camping situation (depending on how rugged you like to get). Man satisfied customers noted they used the MalloMe LED Camping Lanterns for their home in case of power outages. 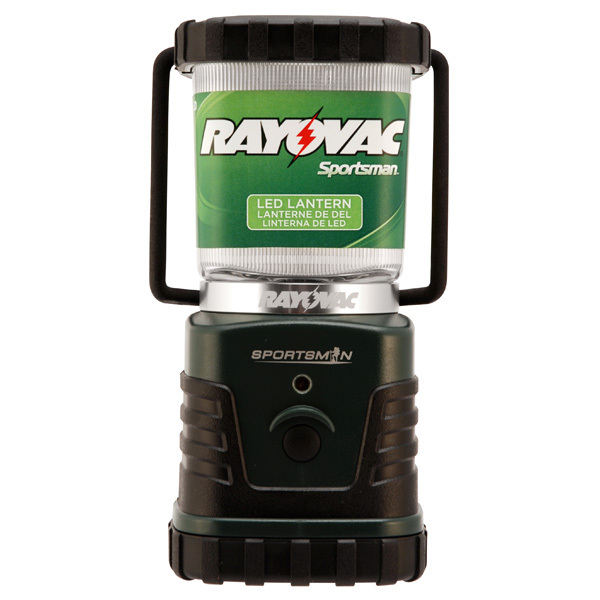 Since there is less likelihood of exposure to the elements there, this lantern may be best suited for your home emergency kit. I'm planning to buy three more sets to give as Christmas gifts. They simply pull open and the light turned on immediately without needing any buttons. I ordered these MallowMe Camping Lanterns (4x) and also these Etekcity 2 Pack Portable Outdoor LED Camping Lantern with 6 AA Batteries (Black, Collapsible). Great value, works great and they appear quite rugged, so they should last a long time. They require 3 batteries each not included which is quite a few batteries but they last. The plastic shells and metal handles appear identical. I'm giving both 5x stars and recommend you buy the one which fits your needs better (pleasant Vs. work light/hiking). Batteries aren't cheap either, but they last a long time with these LED lights these days, far longer than they used to last when portable lights were incandescent..........These lanterns are more than worth the money. In terms of price/value, per lantern they're within two dollars of each other but the Etekcity ships with batteries included. Nice clean light and you can adjust the output by simply changing the amount of height that you pull the top up. Very bright and seems well constructed. Uses 3 "AAA" size batteries; I personally buy the Amazon Basic batteries in bulk; I tested the lantern with said same batteries. They need regular "AA" batteries unlike others that require "C" batteries. product may still "work" when wet, but any amount of water it's subjected to WILL leak into the battery compartment, and because of it's poor design (regarding water intrusion) over time the battery compartment will completely fill with water, leaving batteries submerged. Light intensity can be further reduced if desired by operating lantern on two batteries by replacing one of the three batteries with a dummy AA battery. No amount of re-seating batteries proved successful. Since you should t leave batteries inside for long periods. We can easily take out batteries when storing the lights in the smart packaging they came in and if we forget and leave the batteries in we can easily remove, and clean up any bad batteries without all the work it may take to get our Maglite working again:) I'm not so sure these little lights will all stay accounted for because they're so cool and popular, but it sure won't be such a loss as losing one Maglite! We received these today, popped batteries in them and wallah!! Bright for approx 8 hrs with a fairly sharp drop in brightness following, and becoming progressively dimmer. 4\5 stars only because I haven't been able to test the water resistance and I wish it'd a 1\2-1\3 brightness setting to preserve the brightness longer. They're very bright, and if you need less light you can open them just a little to dim the light. OK - I don't really camp much anymore and have little outdoor use for these babies. I've no clue how long they last since I've only used them twice but they're dirt cheap, seem well made from exotic Chinese plastic, and really bright. Conclusion, I really like these little guys, especially at four for $20ish buck. These are great little lanterns. 360 Degree 146 Lumen LED Camping Lanterns worked well and met my low light needs. 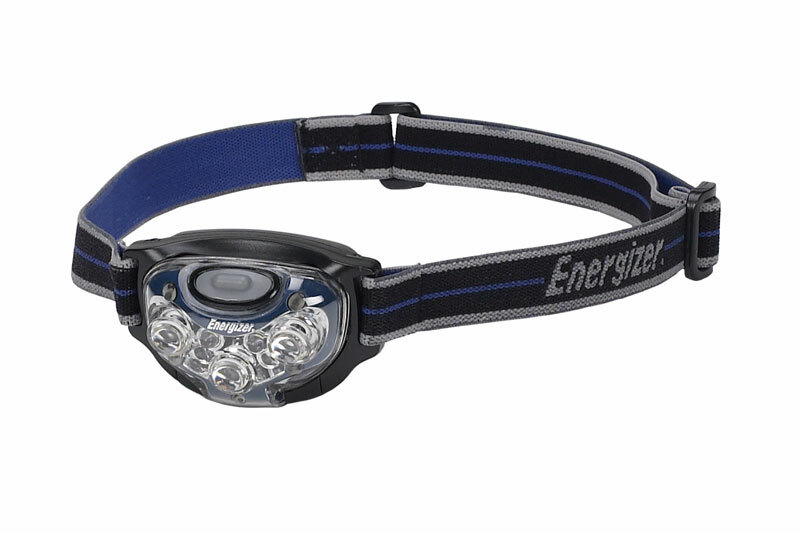 At 150 lumens hopefully battery life is longer than other products with more lumen output. I'm sure others would prefer a dimmer but I like the way these work...less electronics to screw up and keeps the price down yet still works perfectly. The batteries last a very long time (two camping trips already and used at home on occasion). I bought one box and the lanterns worked great! I hung one on an s-ring in my camper and it was bright enough that I didn't have to waste the camper's battery during our trip. The lanterns are super bright and only take 3 AA batteries which I feel it fair! I like these overall, nice product, price, and packaging. They don't eat batteries, and they don't complain when dropped many times. The batteries last a long time in these lanterns and the lighting is excellent. 2 of the 4 received work. *Bright (the 2 that worked). They kindly offered a refund, but I told them that my husband had fixed the non working ones. Paid for four...only two work. 2 of the 4 didn't work. Got all 4 working again. One of the working ones, I'd to take the batteries out more than once before it worked. Too bad, because the lights that do work are very bright, compact and lightweight. Operates on 3 AA alkaline batteries. Very bright, easy to use, 3 AA batteries each. They each only require 3 AA batteries (not included), bought Amazon batteries and saved some money. Not really a big deal, easy to put back on...but also easy to lose the handles. Also, the attached handles make them very easy to hang for easy use. Not a complicated design, easy to change batteries. have put in the batteries..which was easy, and had light immediately. Very bright and easy to use. I love that they only take AA batteries! Especially liked that they were so easy to turn on by just lifting the two handles upward. I just took one of the batteries and turn it wrong. They definitely provided enough light. The two of four lanterns which do work are very nice, bright enough to light a normal size room adequately for normal. Easy battery installing (trust me, I've dealt with so many types of lanterns and sometimes the weak link was the battery installation), easy use, compact size, variable light depending on how far you open the light area and the hook/handle top is very convenient. Easy to carry extra batteries. 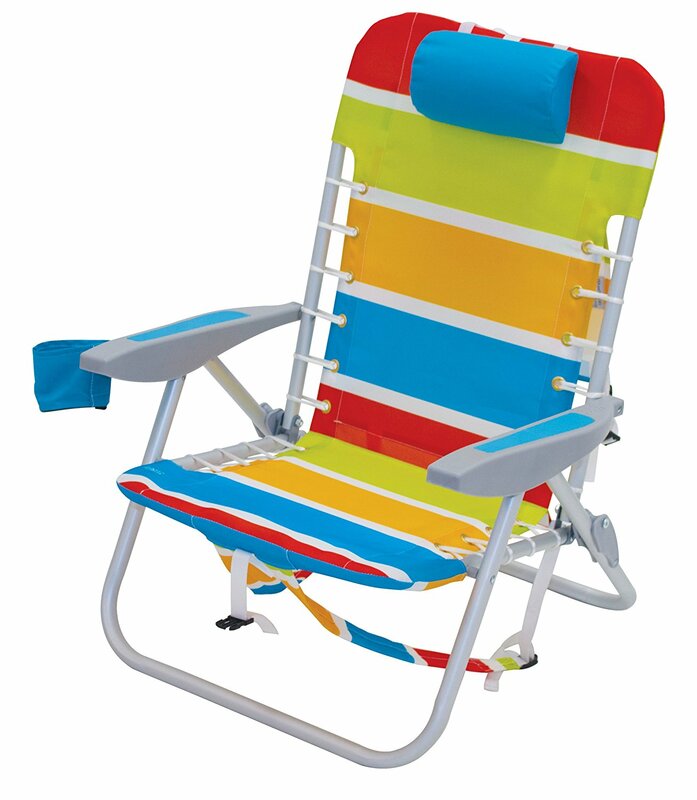 They look durable and look great and easy to operate. The AA battery setup is sufficient for lifespan and the fact that AA batteries are readily available is convenient. I appreciate they take 3 AA batteries and not larger ones or 9 volt batteries. Well to my surprise after receiving these lanterns a power outage occurred and I was amazed at the illumination provided. Speaking of battery: another reason I wanted these lanterns is the fact that they're powered from 3 AA's. 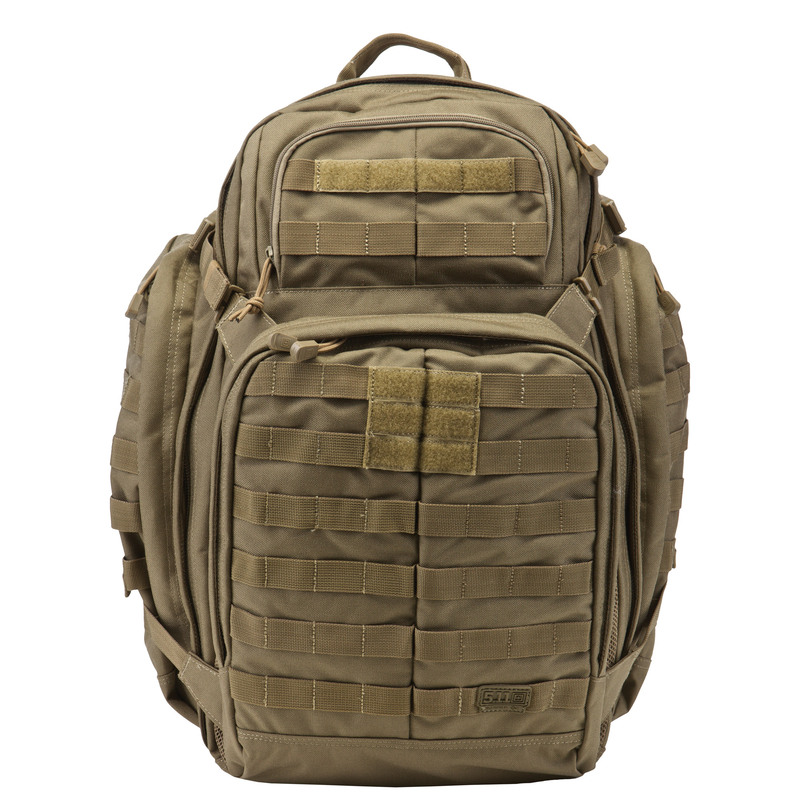 The size is great for little hands (Kids are 8 and 6) and lightweight. Great price, great design, great quality and really bright! I ordered one lantern a couple of months ago, not expecting a lot given the price. When the power came back on, I ordered two four packs! I was looking looking for something to have on hand for power outages, and these are PERFECT! I ordered the for an impending ice storm and they were useless once we lost power. I originally purchased this set for an elderly family member for power outages. I plan to order a set for myself to have on hand in event of power failure. We lose power periodically and were looking for something that was compact, could be kept relatively at hand, and put out a lot of light. I purchased these as stocking stuffers for some of my camping family members, but also kept one for myself in case of power outage. Light is nice and bright.